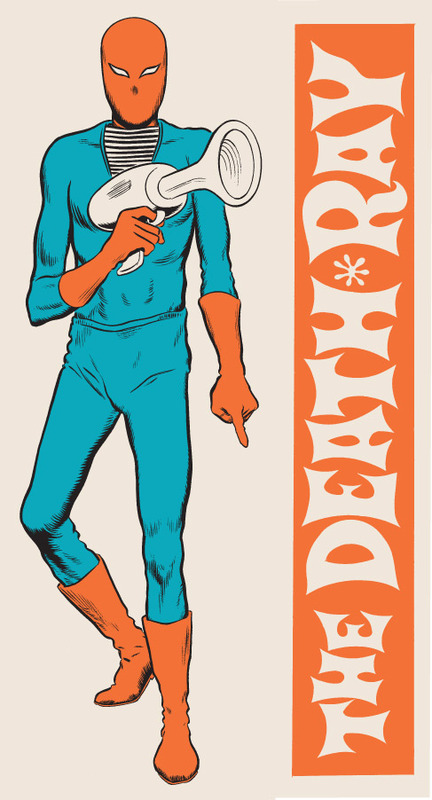 danielclowes.com: The Death-Ray Action Doll! The Death-Ray 12" action doll manufactured by the Oakland Toy Corp.
On sale Thursday, June 9th, 2011. First come, first served.